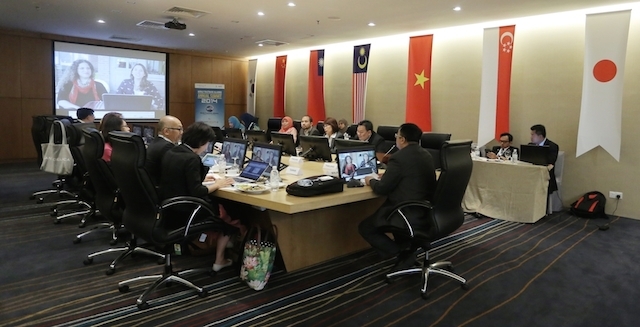 It is expected to increase cross border trade when eCommerce would be popular in each region. To encourage consumer in cross border trade with safety and confidence, cross border dispute resolution would be a significant role. 4) Court case, which is not used so often because of cost and effect since eCommerce disputes are rather low-value and high volume in nature. Although there is no firm international ODR structure yet, but ADR directive and ODR regulation in EU will be effective soon and it will promote to establish ODR entity in each country in EU. UNCITRAL WG 3 is continuously discussing about standard procedure which boost up to develop new ODR Platform, tools and services (Youstice@EU, Pactanda@South America, Modria@US andUK etc.). 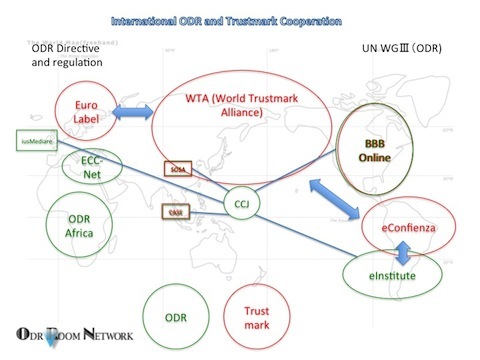 As for 2), supporting by consumer center, cooperation among each center suggest a certain structure and solution for consumer, such as ECC-NET in EU, eInstitute in South America, CCJ in Japan on ODR cooperation, such as Cooperation’s cooperation(CCJ-eInstitute), Cooperation between Trustmark and ODR(eConfienza-eInstitute). Yes. BBBOnline in US, is a trustmark provider, as well as complaint handling entity and they give rating on member entities. 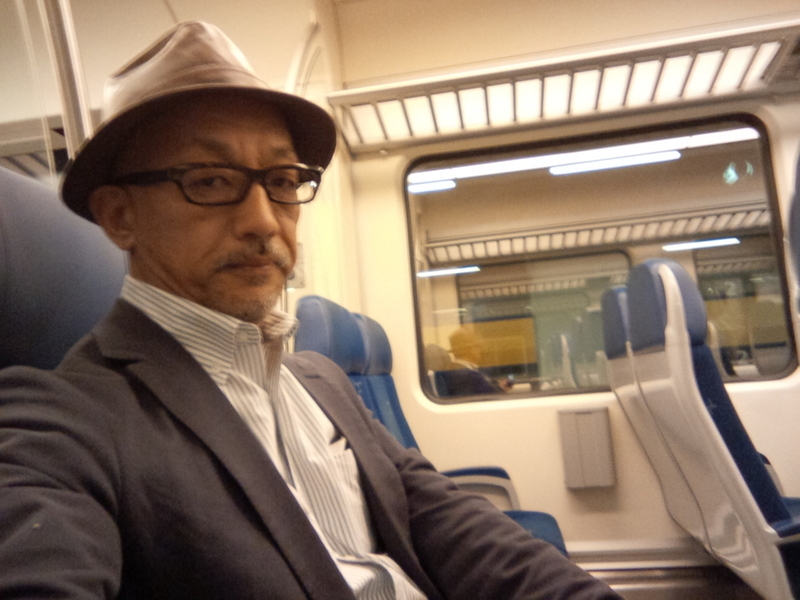 They are one of good practice for TM and ODR with soft-enforcement, economically and its effectiveness. 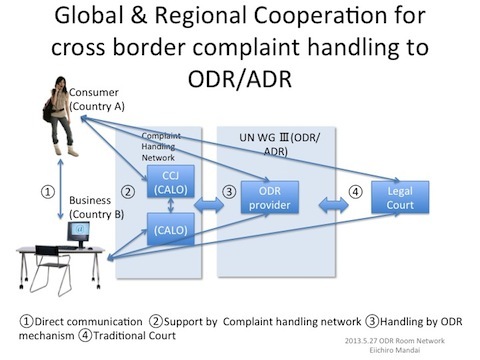 As for a trustmark provider, in its Guideline for Trustmark Operator (GTO) of ATA (WTA) , World Trustmark Alliance (http://www.wtaportal.org/index.html), ruled each member should provide Dispute Resolution function for local dispute, but not mentioned for cross border disputes. WTA would consider how they implement such cross border function for the future. - Share information among country in WTA to find a potential; number of cross border complaints, Country, value, types, etc.